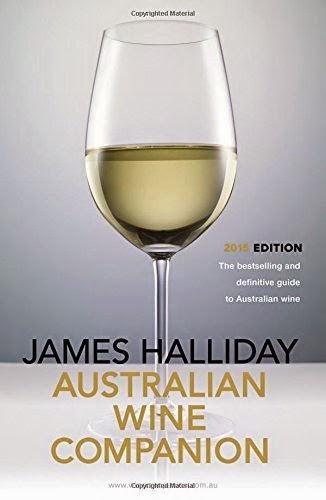 Released annually, James Halliday’s Australian Wine Companion is the most authoritative and entertaining guide to Australian wine. Keenly anticipated each year by winemakers, collectors, and wine lovers, the Australian Wine Companion is recognized nationally as the industry benchmark. The 2015 edition has been completely revised to bring you up-to-the-minute information. In his inimitable style, Halliday shares his extensive knowledge of wine through detailed tasting notes, each with vintage-specific ratings, alcohol content and price, advice on optimal drinking as well as individual information on the wineries and winemakers. The Australian Wine Companion is an indispensable reference from the country’s leading wine authority and a must-have guide for anyone planning to visit a winegrowing region, or wanting to replenish their cellar or wine rack.